Travelling gives you a taste of the world. Different sides of the world, different continents and different people. It allows you to embrace cultural diversity in today’s world. When you go in depth on what’s behind all of this, you become part of that culture, you see things through their eyes and you enrich your life with invaluable things like experience, knowledge and friendship. 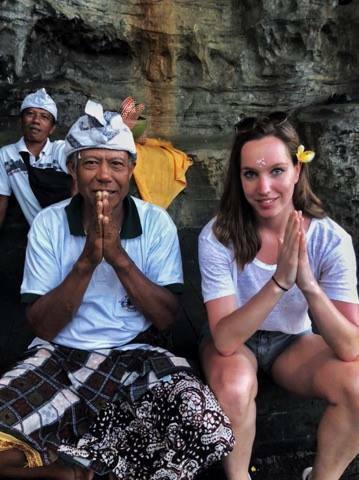 Therefore, I didn’t purely see my trip to Bali as a business trip but also as a great opportunity to first of all observe and to get to know local customs, but also to see how makerspaces are slowly growing popularity in the Asian culture and to understand the challenges you have to cope with while setting up a makerspace in Bali. And thus, the best way to learn is through face-to-face interactions with local people that share the same passion and vision as us when it comes to education, entrepreneurship and social innovation. I consider myself lucky to have met two charming and passionate people, Lillian and Mark, who both enjoy learning, creating and dabbling in DIY projects. Bali has a huge community of creative individuals, both locals and expats. 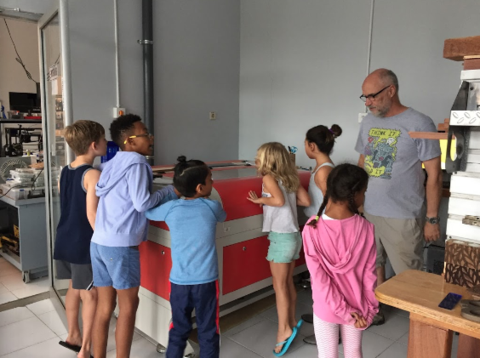 But the fact that certain machines and tools that are easily available anywhere else in the world were not at all available in Bali was definitely the key factor in their mission to turn Bali into a maker community. No matter the country or culture being worked in, everybody deserves to be part of an open creative community of hands-on individuals, which for the record I can ensure you is the coolest family to be part of, and they deserve to have access to the tools they need to succeed. 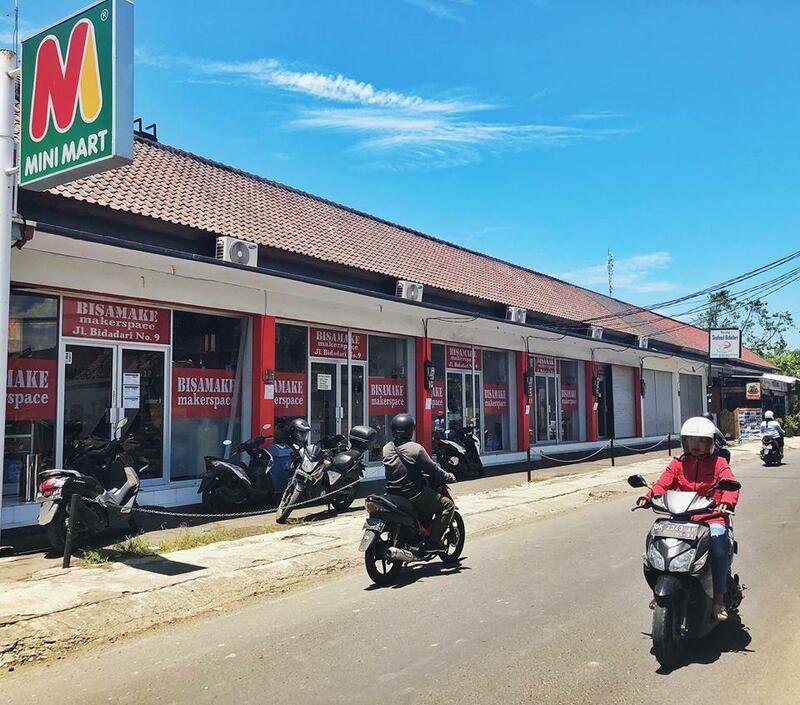 So with this motivation in mind, they accepted the challenge of setting up the first makerspace in Bali, BISAMAKE MAKERSPACE, and although facing several big challenges they passed with flying colors! After ending up catching a tiger by the tail, their makerspace came to life in July 2017. 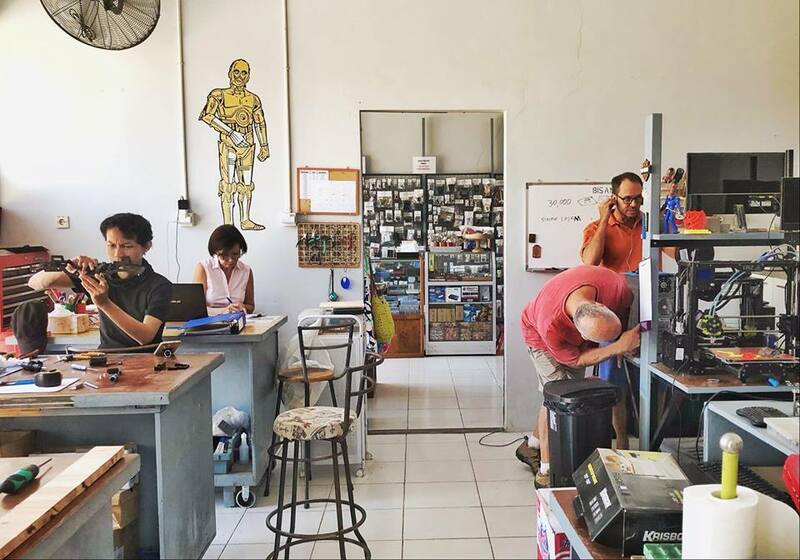 Bali’s bureaucracy ensured that it took 1,5 years to require all necessary business licences and resident permits in order to open their makerspace. That’s what I call trying someone’s patience! But anyway, they faced and conquered! It was though at first! Initially, only a handful of people knew about the makerspace. Comes next to it that the people in Bali just didn’t understand what a makerspace was, whereas it became more of a print service rather than a space for ideation and creation. Lillian and Mark put a lot of effort in reaching more awareness for the whole makerspace concept in Bali. They have been sharing their vision and ideas to various groups of people, not just the creative ones, but also with other entrepreneurs because most initiatives are started and funded by expats. It's a challenge to be expecting any support from the local Government. Besides that, they also engaged in helping students to create prototypes, organizing different events, creating community building activities through series of workshop and they took care of the space by turning it into a one of kind, good-looking and welcoming makerspace. It’s of course a process that takes time, but it also helped evolve them as a makerspace. Today, they grew pretty popular! So, what are you waiting for? 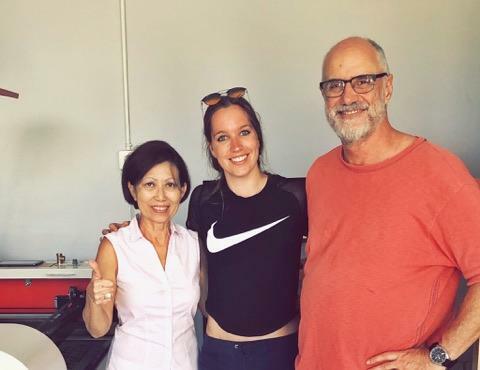 If you have the chance, visit the Bisamake Makerspace, say Hi to Lillian and Mark, become part of the family and foremost create something awesome!